You are at:Home»СЪБИТИЯ»Клубни Събития»Startup Funding 101: How to Raise Angel Investment? Startup Funding 101: How to Raise Angel Investment? Do you have a business idea or product that needs funding? 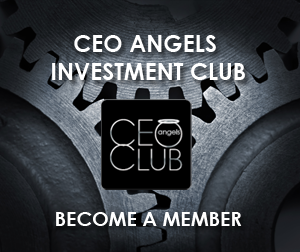 Do you want to learn how Angel Investment works and meet angels? What you need to do to get this funding, and where you can find it? 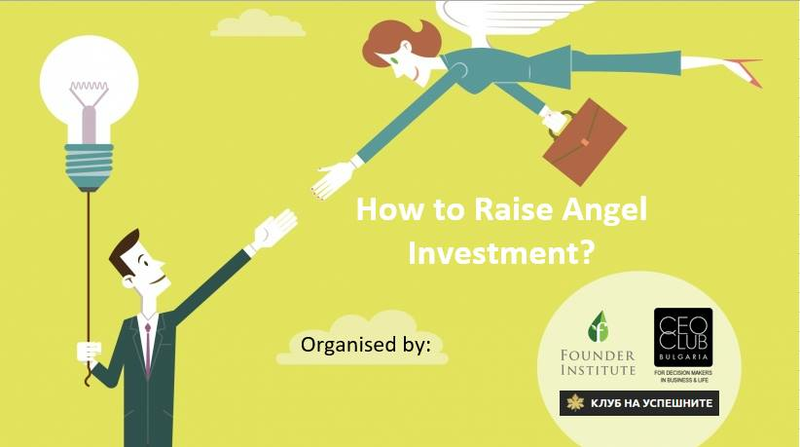 Perhaps you are interested to become an Angel Investor your self? 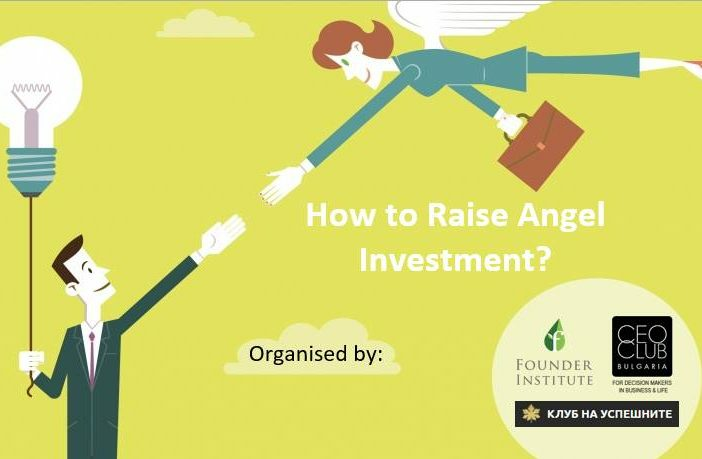 Join us for this event, which will provide practical advice, and feature talks from entrepreneurs who have successfully raised Angel Investment money for their businesses, and Angel Investors actively funding businesses. Learn expert tips, big pitfalls to avoid, what Angel Investors are looking for, how equity works, and more.